With a client base that runs close to hundreds of millions, global brand in banking, Citibank, Initially started out as City Bank of New York. The bank widely acclaimed for efficient operations and services has a majority of its shares and customer base in the United States, with close to 26% from the country. They offer a lot of services apart from their banking. This includes insurance, credit cards and other similar services. Citibank is more well-known for their online services. At least 15 million users are active on their online base and are known to utilize Citibank as their primary online banking partner. Initially, the City Bank of New York was founded in 1812 by Samuel Osgood, who was the first president of the City Bank. It was used as a treasury and financial service for the owner’s business. 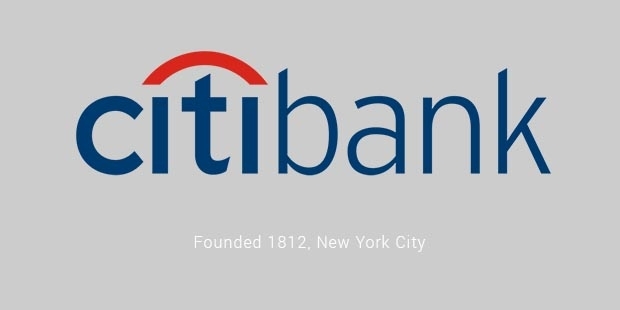 Later, in 1863, Citi joined US banking system and at 1868, became one of the largest banks in the country.After the inception of the Federal Act, Citibank was allowed to become the first bank to start operating overseas; with offices in London, Shanghai and Calcutta. The company was named Citibank in the year 1976. It had managed to create its very own holding company and came to be a whole subsidiary of Citicorp. 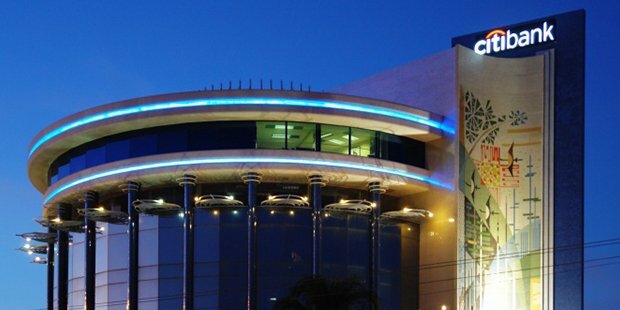 The company is one of the pioneers in the world to employ technology for their services and was one of the first to use ATMs. In 1970, their ATMs could be used in seven-elevens all over the United States. 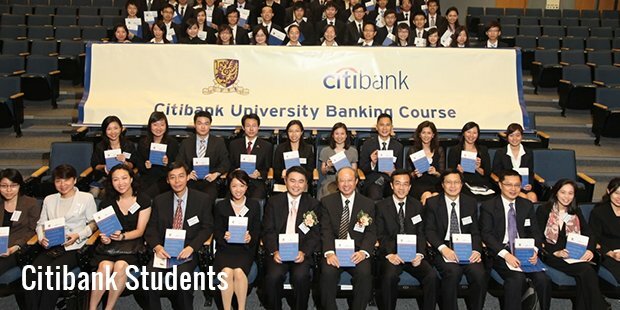 Citibank is also one of the first companies that started their online services. With the World Wide Web coming years later, in 1991, Citibank came out with their own website. By 1995, they allowed their clients to have direct online access to their accounts. Citibank was one of the worst bank to be hit during the recession that happened in 2008-09. The bank revealed that it needed to cut jobs worldwide in order to regain the money lost and re-stabilize. They had to employ a lot of services to make up for their losses and this included selling their company to Popular Inc., a Puerto Rican enterprise. Citibank recently announced that the bank would split into two companies; Citicorp- handling all the traditional banking work and Citi Holdings Inc. managing the non-banking part such as brokerage and asset management. Citigroup also agreed to pay a fine of $285 million for a civil lawsuit penalty in the year 2012. However, they were able to perform admirably within the next few years and won the Global Bank of the Year in The Banker's annual Award.